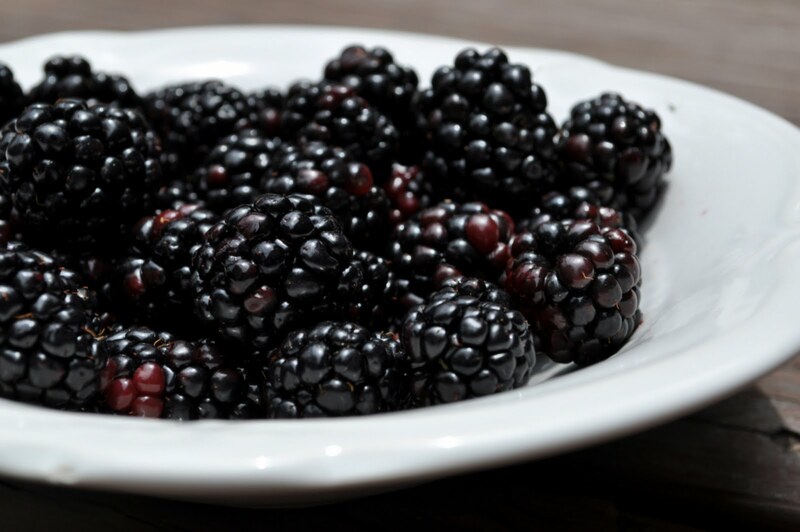 Mmmm, blackberries are in season - and I have the perfect use for them! 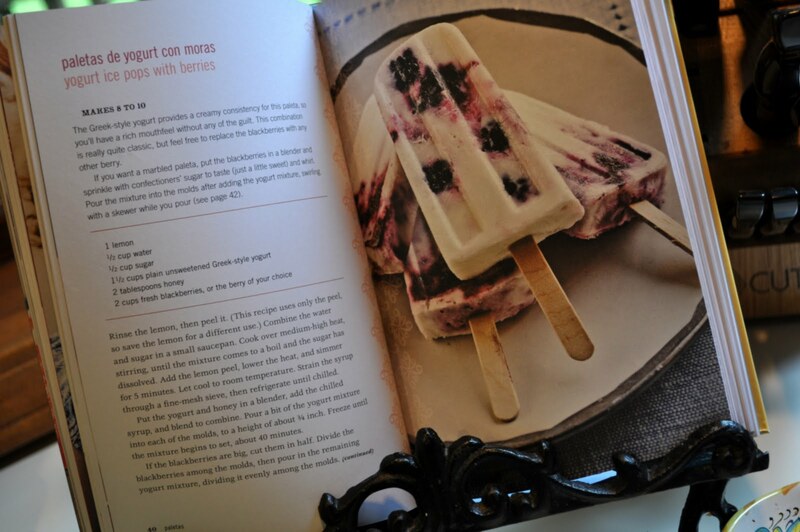 My long awaited Paletas cookbook arrived last month, and I found the perfect pop to make. Boil 1 lemon peel, 1/2 c water and 1/2 c sugar until all sugar is dissolved. Cool and strain. Blend cooled syrup with 1 1/2 c plain Greek yogurt and 2 T honey or agave nectar (I prefer the agave). Fill molds half way and freeze for 30 minutes. Slice berries in half and drop into molds, using a stick to push them into the yogurt mixture. Top with remaining mixture and freeze overnight. Have you ever been to Las Paletas (on 12th ave, i think - near Belmont)? They have some really unique flavors. Jen - you bet, we love Las Paletas! My favorite's are avocado and pistachio - and Whole Foods carries them too! Those look amazing! we're not quite to blackberry season yet, but soon. I'll have to tuck this recipe away.